“This is not the car wash of old,” according to Whalom Wash Owner Jean Proctor. 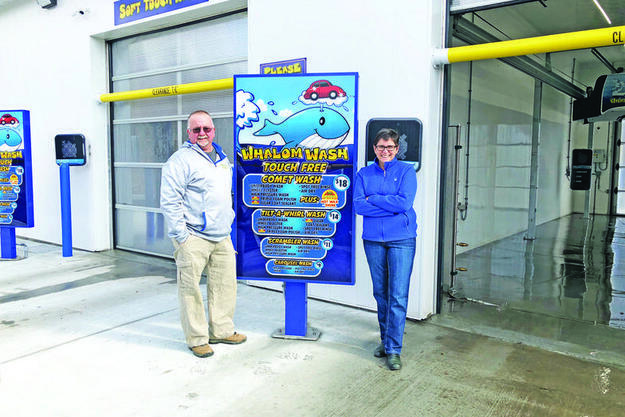 In December, Jean and her husband Dan opened Whalom Wash at 380 Electric Ave. in Lunenburg and the response from the community has been “great”! The Proctor's opened the car wash when they recognized that there was a service in the community that was lacking. 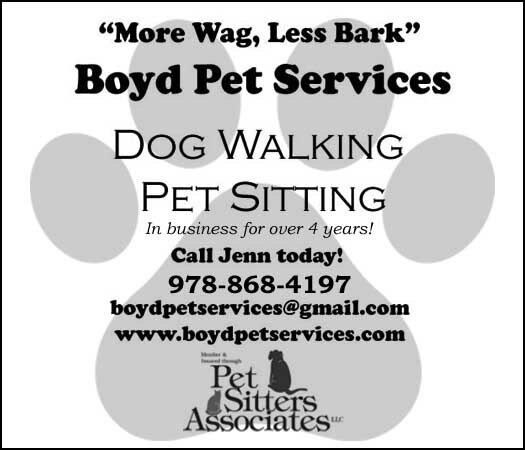 “We owned property on a high-traffic road and we saw a service in this area that was needed,” said Jean. Whalom Wash has a state-of-the-art automated system that includes the use of treated water (which gives customers a cleaner wash), radiant heat floors so there's never any ice in the bays and there are no tracks to link your car too as some people get concerned about tracks damaging their tires or effecting their wheel alignment. Like many car washes, customers can get a touch-free wash where a wand comes around the vehicle once it is parked in the bay and soaps, rinses and dries the car without ever touching the vehicle. But Whalom Wash also offers customers a Soft Touch wash where customers get even more from their experience when equipment is able to touch the car to provide extra cleaning and protection options. “We wanted to give people options so that the car wash fits their personal preferences,” she said. Both cash and credit cards are accepted here and the wash options offered to customers have names that might sound familiar to you. For instance, the Carousel Wash for only $9 is a soft touch wash with spot free rinse and air dry. The Scrambler Wash for $11 gets customers an underbody wash, wheel scrubbing, a soft touch wash, a spot free rinse and an air dry. The Tilt-a-Whirl Wash for $14 gives you everything the Scrambler does plus triple foam polish and a clear coat sealant. The names sound familiar yet? That's because the Proctor's named their business after the beloved amusement park that was once also on Electric Avenue – Whalom Park – and the wash options are all named after memorable attractions that were a staple at the park. “We wanted the names to be fun, cheery and nostalgic,” said Jean, who once worked a summer at Whalom Park when she was younger. And the Proctor's want customers to get the most for their dollar. A wash option such as the Comet Wash (we all enjoyed that roller coaster!) gives customers everything in the Tilt-a-Whirl and the Scrambler, plus a hot wax shine for just $18. For the Rest of this article, pick up a copy of The Lunenburg Ledger today!